Positioned officially in Sabah, Sairah Express is an emerging express bus company that offers its best quality of service to its passengers of major cities in Sabah. Equipped with spacious seat and comfortable leg room spacing, Sairah Express operates with its 20 express buses on daily basis across various cities and towns in Sabah. 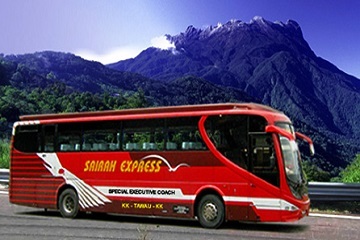 Sairah Express will be offering express bus services from Kota Kinabalu to and fro Sandakan, Lahad Datu and Tawau at Easybook.com. 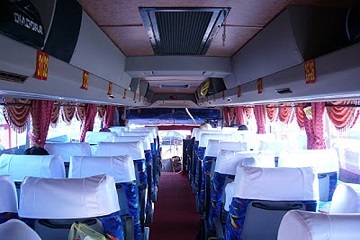 And now being a partner with Easybook.com, all customers can book their Sairah Express online bus tickets with us. TB 4425 Block C Sabindo Square, Tun Hamdan Street, 91000 Tawau, Sabah, Malaysia.